Join RAM on FanteamzSign up and get involved! Fancy getting your hands on some exclusive RAM merchandise and prizes? 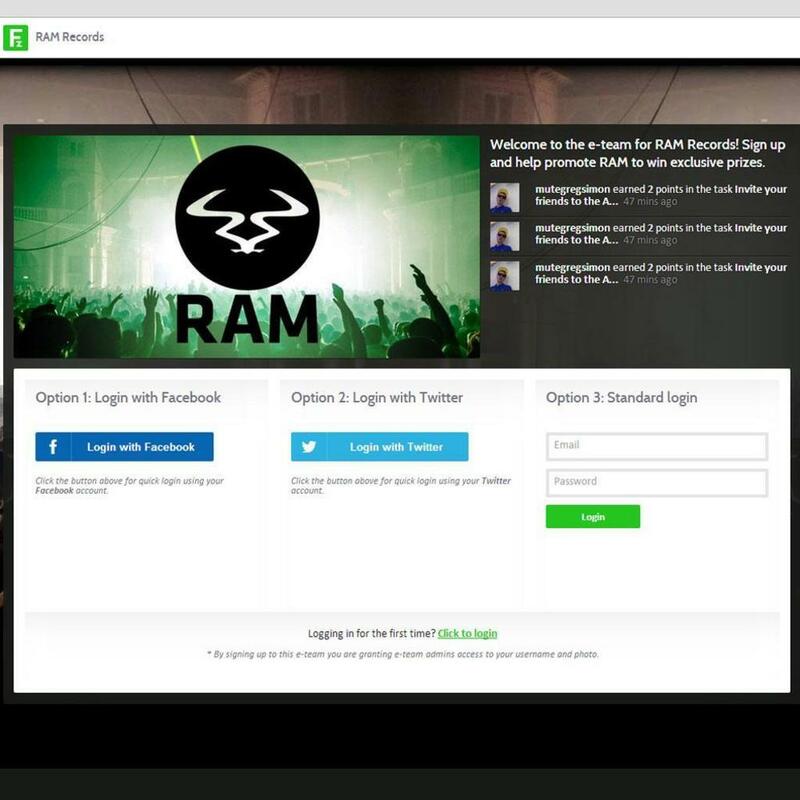 All you have to do is like and follow the RAM Records social networking pages, visit the RAM Fanteamz Page - www.fanteamz.co/ramrecords - and sign up to get involved! So sign up, log in and get winning!